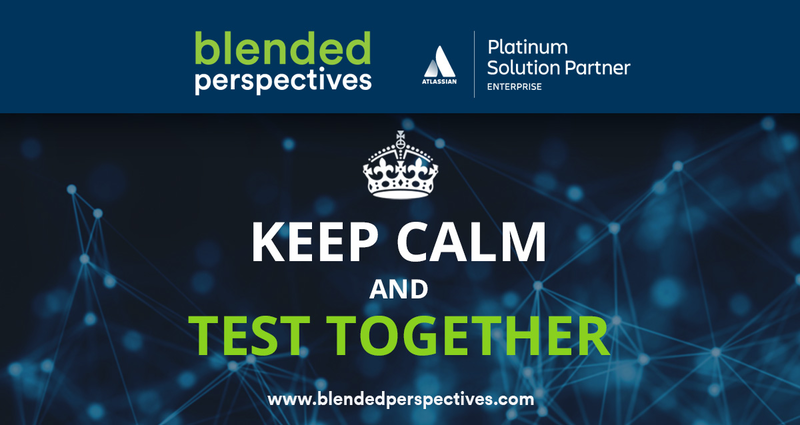 Blended Perspectives is an Atlassian Platinum Solution Partner with experience across many industries and organizations in North America. Insight is a bigger prize than our draws: keep informed! Expertise is hard won. We share. 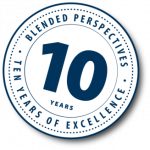 Sign up for our Atlassian tips. 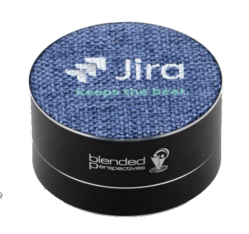 You’ll win not just handy prizes in draws that repeat for months, but really insightful advice that will make you that much smarter at work.